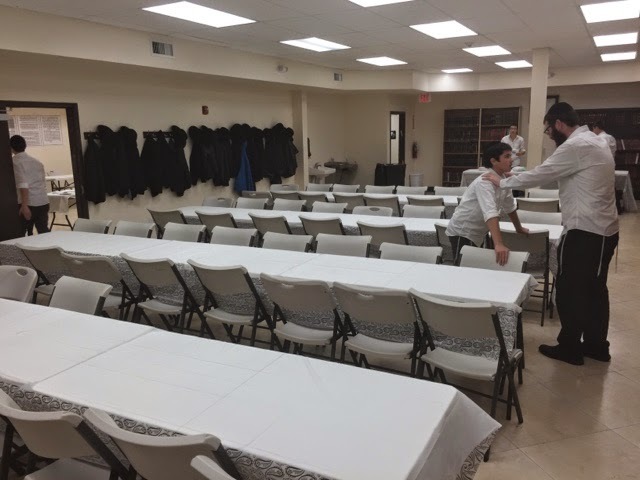 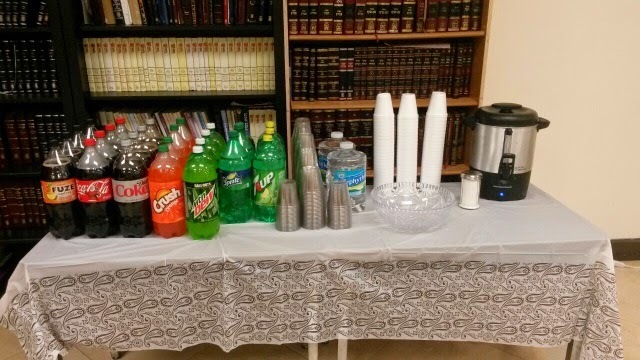 מתיבתא ד'קוראל ספרינגס: Siyum Horambam hosted by Mesivta! 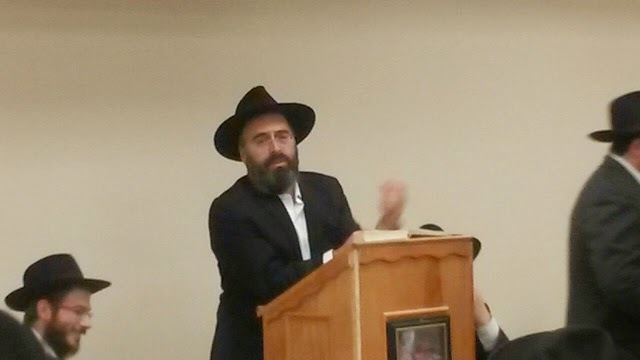 Thank you to our MC Rabbi Moshe Yaras. 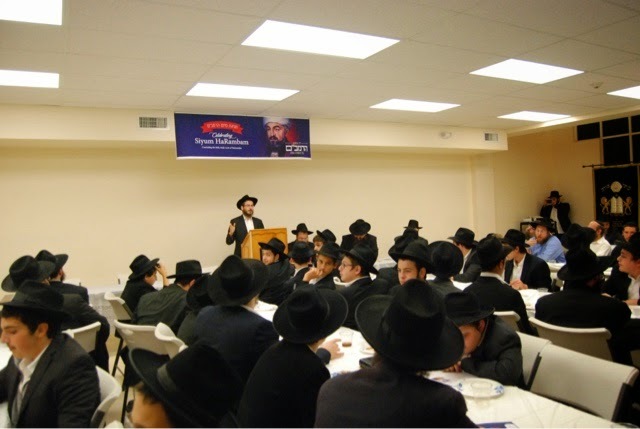 Rabbi Yanky Denburg for making the Siyum. 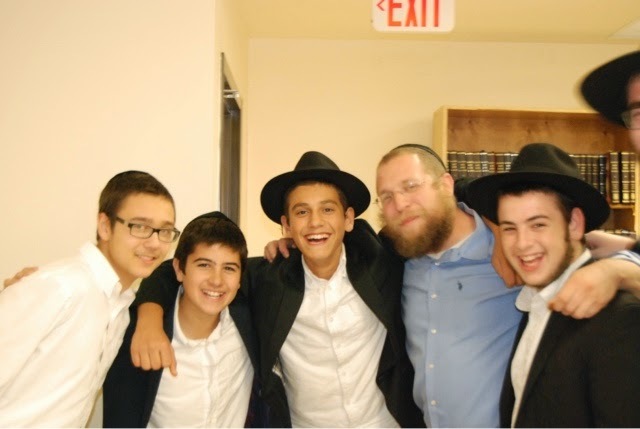 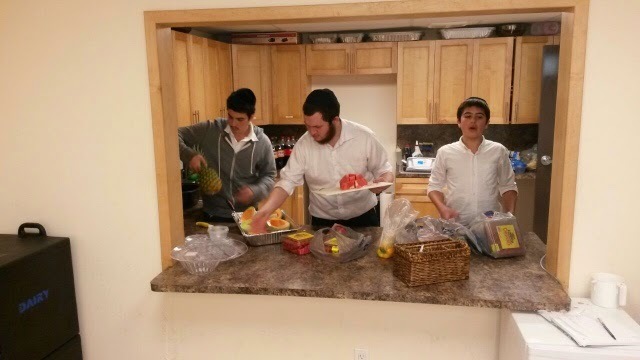 Our very own Levi Chazan for making the Hascholo. 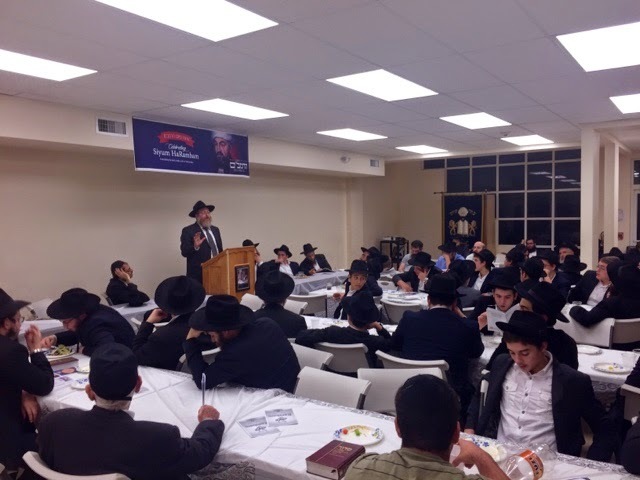 Reb Aharon and Rabbi Denburg for their Divrei Torah and Hisorerus! 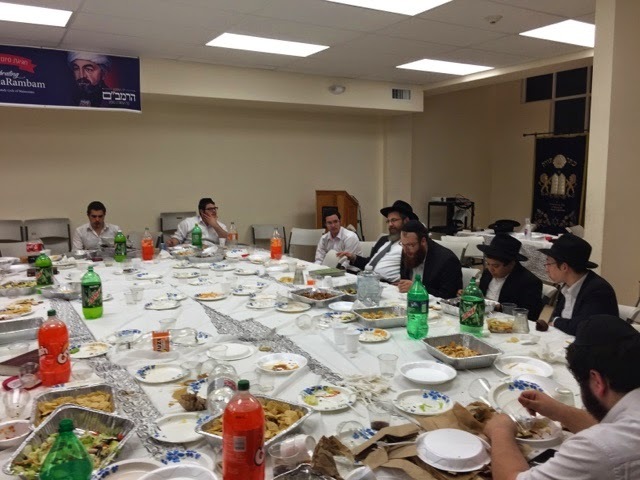 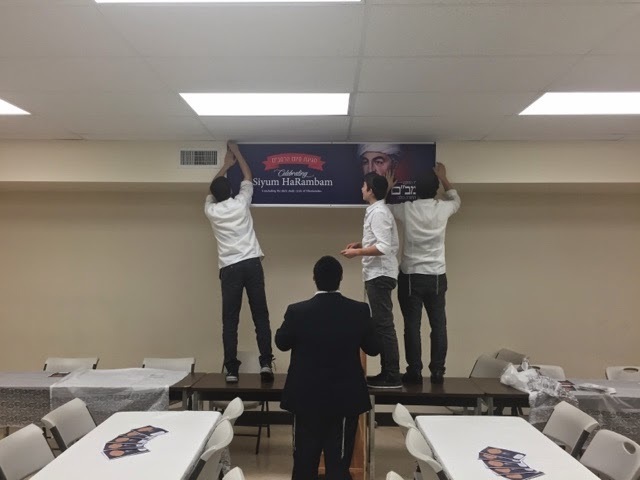 Yasher Koach Rabbi Friedman and the Shul for their assistance. 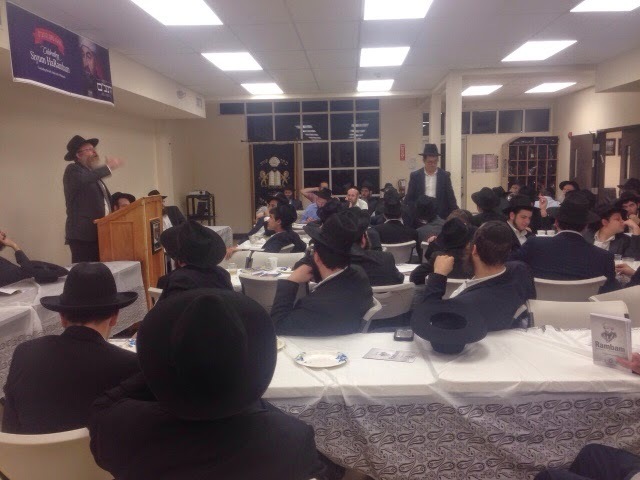 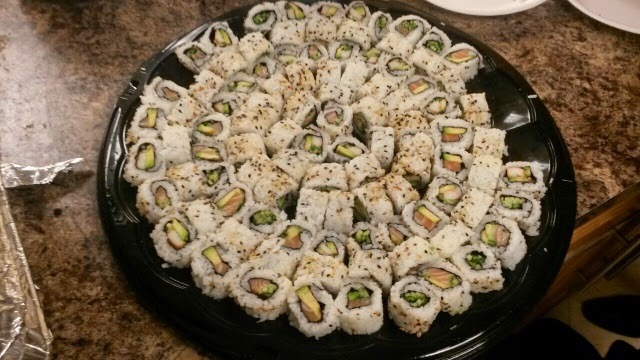 THANK YOU to our Bochurim who made this a huge success! 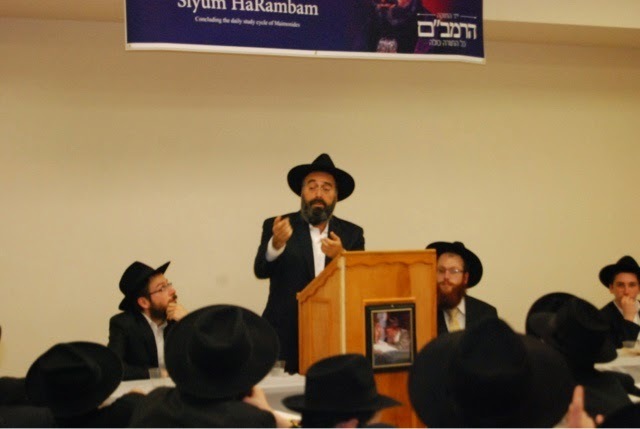 Now, let's learn Rambam and fulfill the Rebbe's Takonoh!